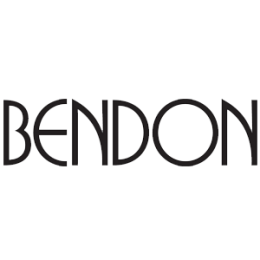 The Bendon Group is a world leader in intimate apparel with a portfolio of luxurious lingerie brands distributed in 34 countries worldwide. In Australia, New Zealand and the United Kingdom we have a growing network of 60 company-owned Bendon Lingerie Retail stores and Bendon Outlet stores. Supply Chain Cover has managed the design and implementation of Bendon’s new Australian, New Zealand and Chinese Sales and Operations Planning (S&OP) process.